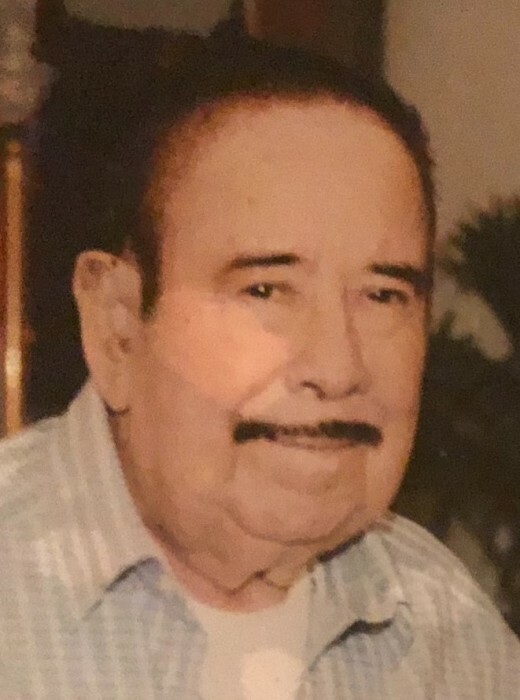 Raul Arriola, 78, of Olmito/Los Fresnos, passed away on Tuesday, March 26, 2019, at Valley Baptist Medical Center - Brownsville. He is preceded in death by his wife, Maria Luisa Arreola; 2 children, Maria Josefina Arreola, and Raul Arreola; 2 brothers, Pedro Arreola, and Homero Arreola; parents, Gaspar And Otila Arreola. 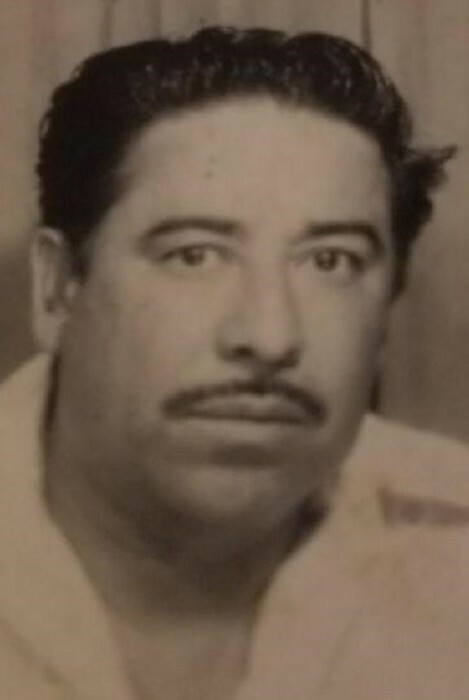 Mr. Arriola is survived by 6 children, Josefina (Faustino) A. Bolaños, Andres Arreola, Ana Luisa Arreola, Maria Guadalupe (Bryan) Brown, Leticia Arreola, and Maria De Jesus (Jesus Hernandez, Jr.) Arriola; 4 siblings, Raquel A. Rosales, Praxedis Arriola, Idolinda A. Marin, and Gaspar Arriola, Jr.; 18 grandchildren, numerous nieces and nephews. Visitation will be held from 12 pm to 9 pm with a Rosary at 7 pm on Thursday, March 28, 2019, at Garza Memorial Funeral Home. Funeral Mass will be held at 2 pm on Friday, March 29, 2019, at Our Heavenly Father Catholic Church in Olmito, Tx. Pallbearers will be, Adalberto Morillon, Andres Arreola, Jr., Daniel Arreola, Jose De Jesus Longoria, Jesus Eduardo Bolaños, and Juan Antonio Bolaños. Honorary pallbearers will be, Bryan Brown, Jr., Faustino Bolaños, Jr., Abraham E. Morillon, Adan Jesus Hernandez, Edith A. Morillon, Alyssa Arreola, Mya J. Brown, Sarah N. Morillon, Sarah R. Longoria, Alyia T. Brown, Samantha Y. Longoria, Jacalynn M. Hernandez, Iliana Morillon, Gemma A. Longoria, and Daniela Arreola Rodriguez.